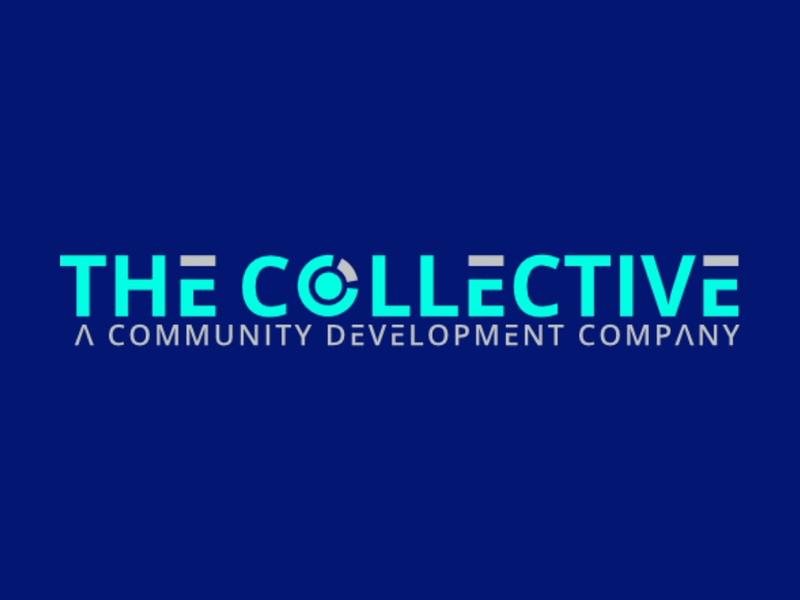 The Collective is a Guernsey-based Fintech company working on CDEX, a decentralized marketplace for Ethereum-based tokens and TraderOne - our centralized exchange. TraderOne will be a robust trading platform for all the different types of digital assets. Additionally, we are proud to bring you The CollectiveGO game. The CollectiveGO Will be an augmented reality experience powered by our native token, and monetized through various digital currency advertisers.